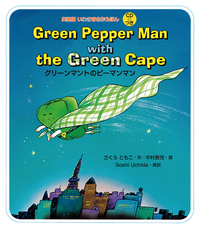 Children’s hero, Green Pepper Man is in English now! Ideal for children who do not like to eat their vegetables. 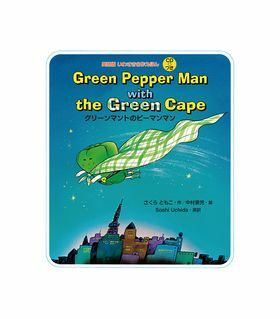 The English CD is entertaining and fun to listen to.